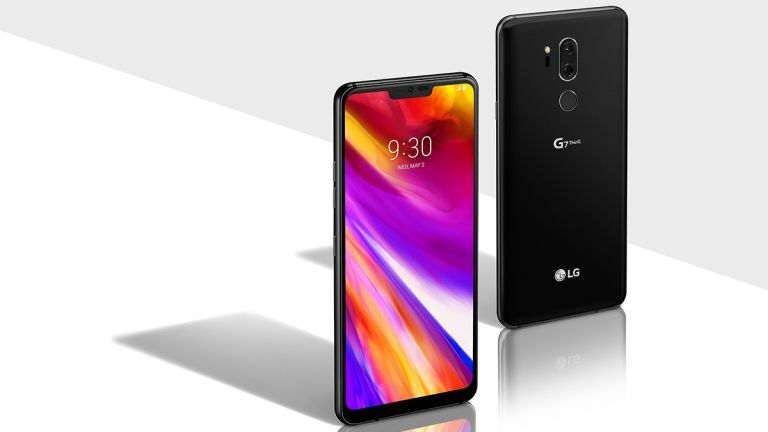 The LG G8 ThinQ could feature a new type of camera that makes even the Samsung Galaxy S10 look old, thanks to laser 3D images and videos. Huawei also appears to be working on this future photo tech. LG has filed a patent for a new type of camera that uses lasers to determine object depth in order to build 3D pictures. This, according to the patent that was discovered by LetsGoDigital, could work for both photos and videos. Apple introduced a 3D front-facing camera system with its iPhone X which brought with it Face ID unlocking. By adding that to the rear it will make for far more detail captured in high-resolution photos. The laser sensor fires out light which bounces back and can then be measured by the sensor to determine how far away that object is. Effectively this is like 3D scanning reality. The camera can then work out what parts of the image are where in the photograph to offer a 3D effect. The use of stereoscopic cameras is also required to get that 3D image, yup, much like human eyes. That camera tech could be front-facing also, allowing it to detect faces and iris types, making it perfect for security. While this camera tech is clearly an incoming trend, when it will appear is less clear. LG isn't expected to launch its G8 ThinQ until later in 2019 so don't expect to see this camera until then, at the earliest. With 5G handsets and foldable phones also on the horizon, 2019 is looking set to be an exciting year for new smartphones.